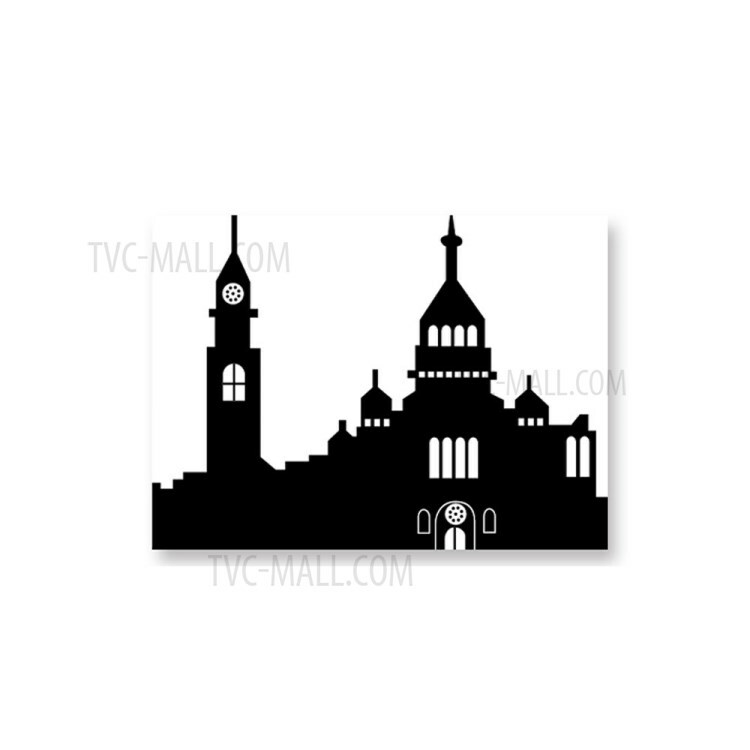 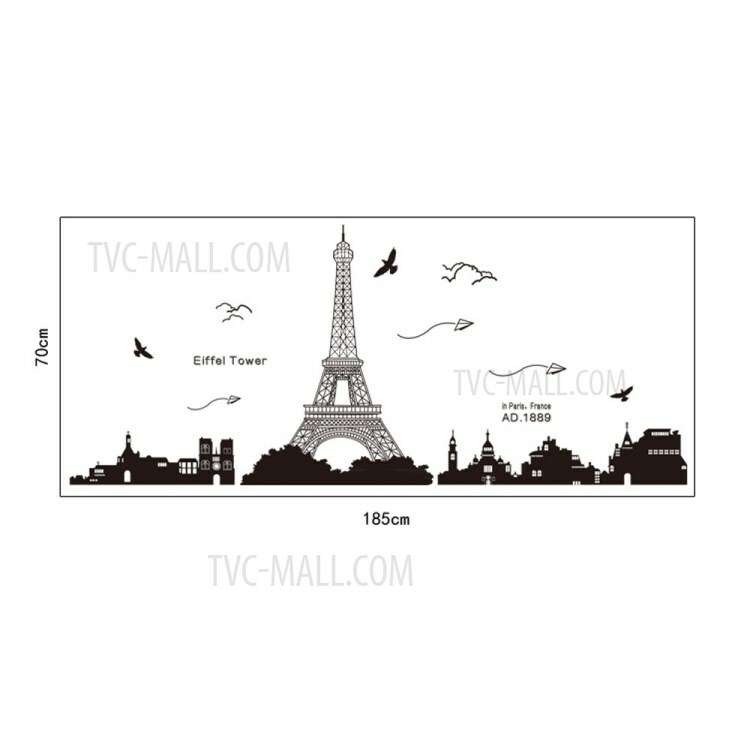 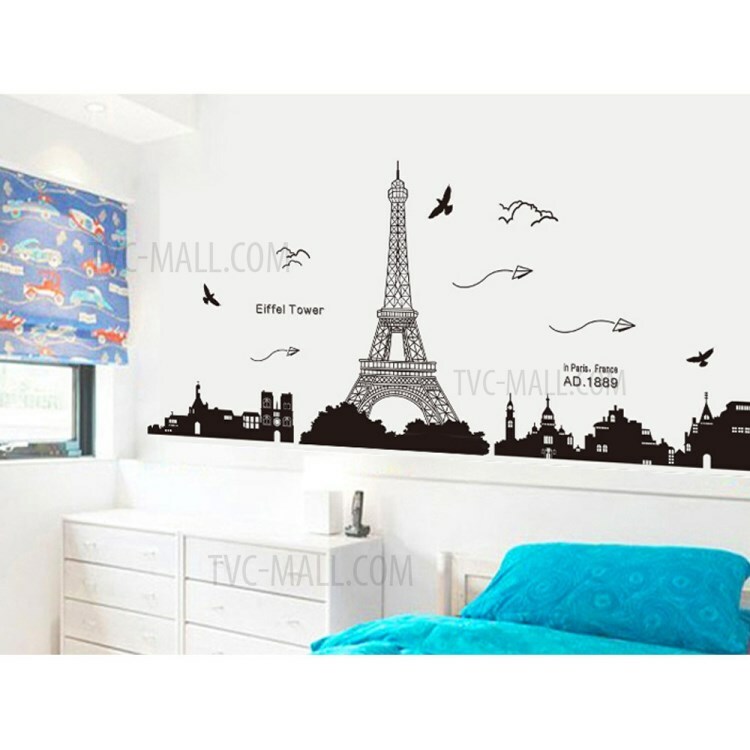 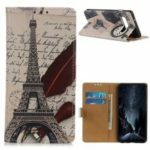 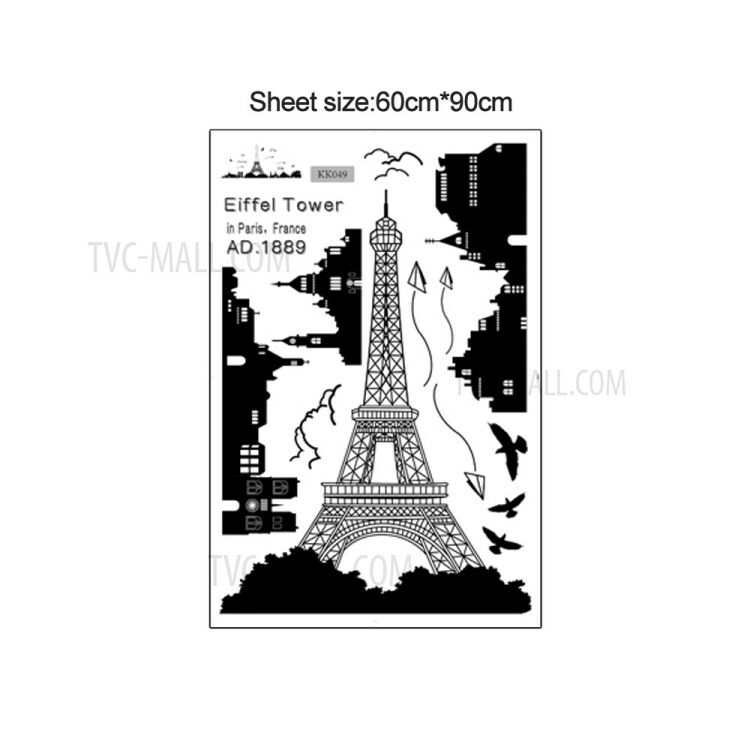 For just $ 1.09 , buy Paris Eiffel Tower Night View Beautiful DIY Wall Stickers Wallpaper from the wholesale webshop online. 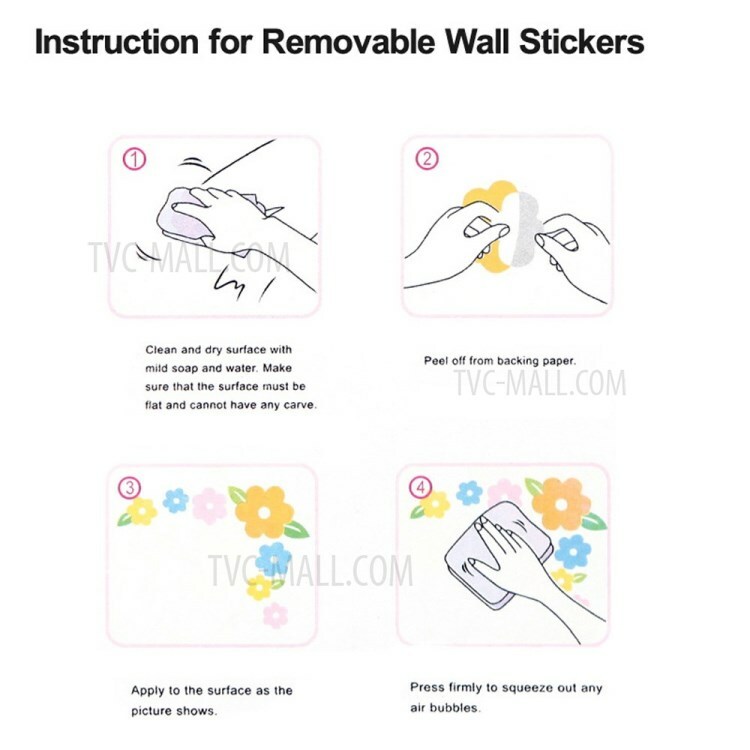 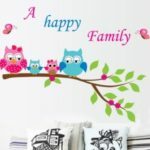 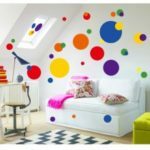 This sticker can be placed on the wall, fridge, tile and any other hard surface places. 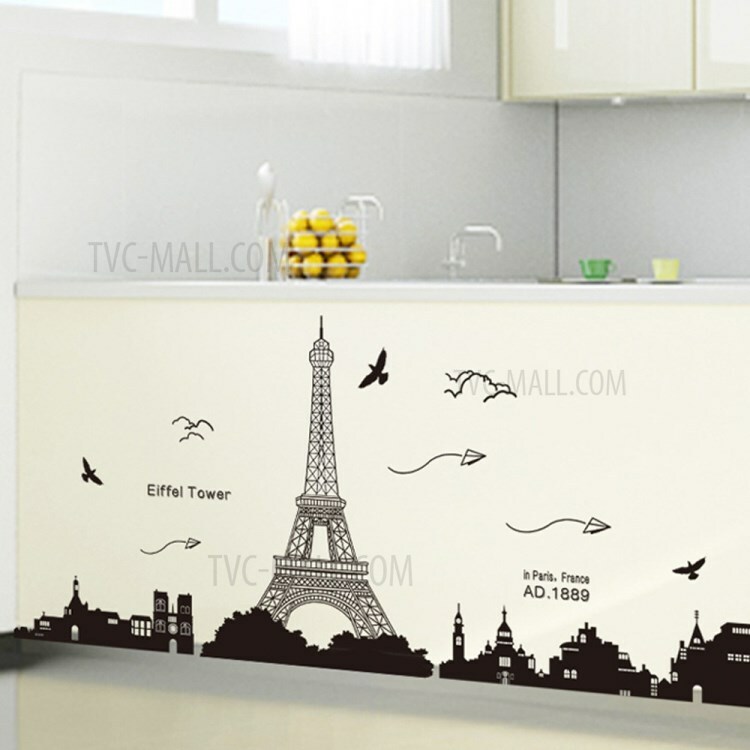 Decorate your home, and make it more romantic.